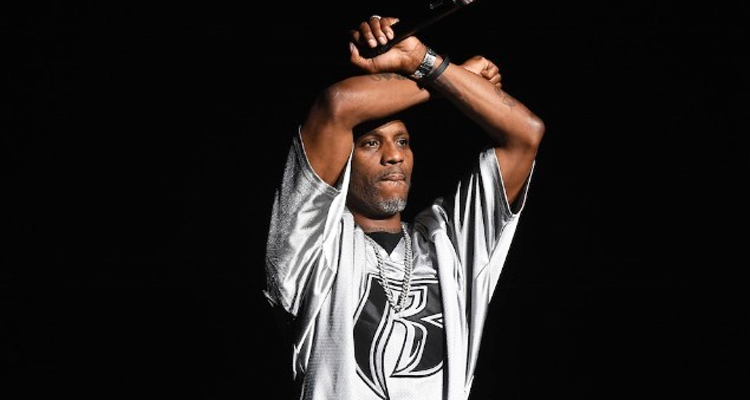 DMX is wasting no time after being released from prison early last month. Since he was behind bars for the 20th anniversary of his acclaimed It’s Dark and Hell Is Hot 1998 debut album, X announced plans for a tour in celebration of the classic project. The 48-year-old will hit the road for 32 shows across the United States, kicking off the excursion in Oklahoma City on March 8th and visiting cities such as NYC, Boston, Atlanta, New Orleans, Dallas, Detroit and Chicago. The trek comes to a close May 7th, when DMX takes over the Foxtail in Pittsburgh. Born Earl Simmons, the artist has played live once since he was set free – a set at Mr. Ciao nightclub in Staten Island – but will be making his official comeback on this tour. For those interested in seeing one of the greatest rappers of all time, tickets will go on sale through the Yonkers native’s website beginning this Friday (February 8th), with pre-sales going live at 10 a.m. local venue time. There’s still no word on opening acts, but for now, check out the It’s Dark and Hell Is Hot 20th-anniversary tour artwork and dates in full below.